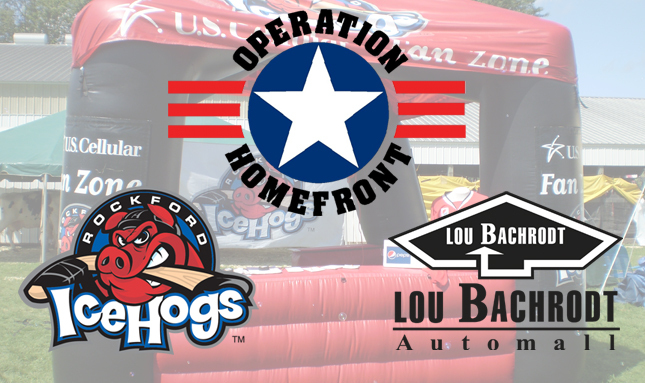 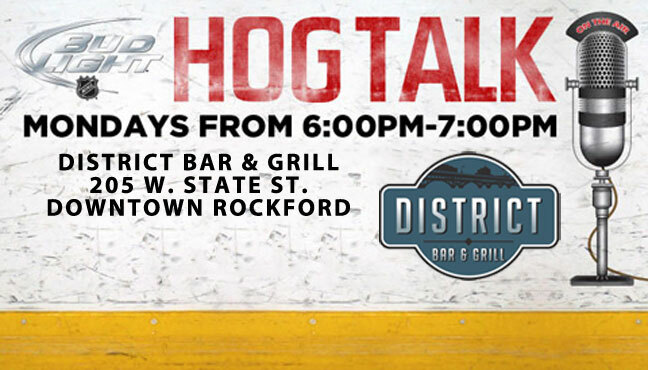 Rockford, Ill.-The popular weekly Rockford IceHogs talk show “Bud Light Hog Talk” has a new home. 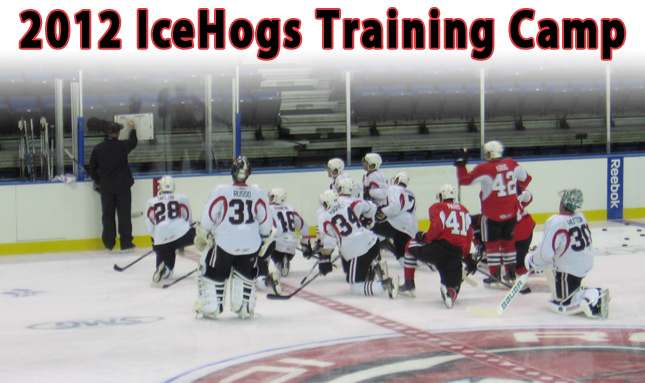 Rockford, Ill.- As the Rockford IceHogs prepare for the upcoming campaign, season ticket holders are invited to lend a hand in painting the ice surface at the BMO Harris Bank Center. 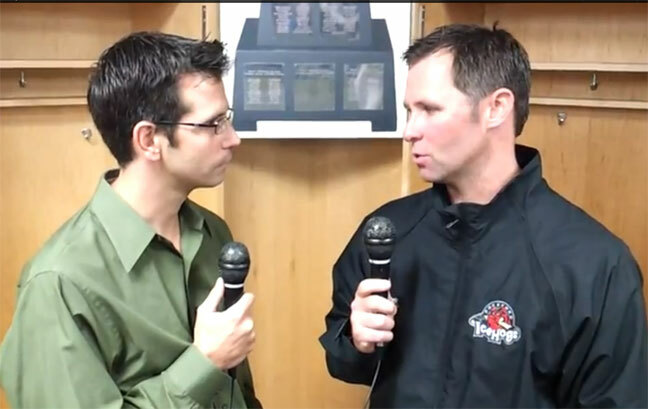 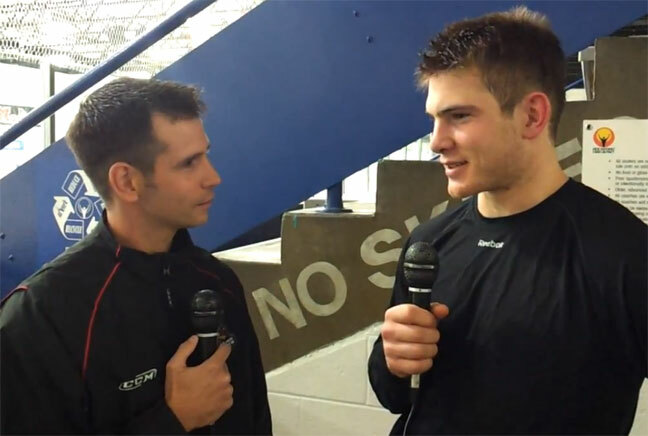 Mike Peck and Ted Dent discuss the recent player assignments from the Chicago Blackhawks and the upcoming IceHogs training camp. 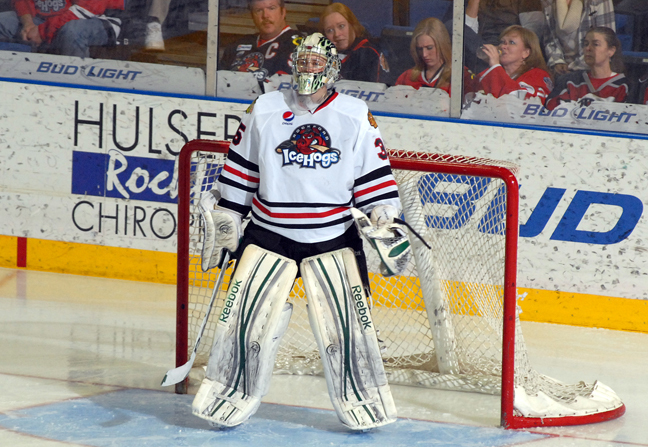 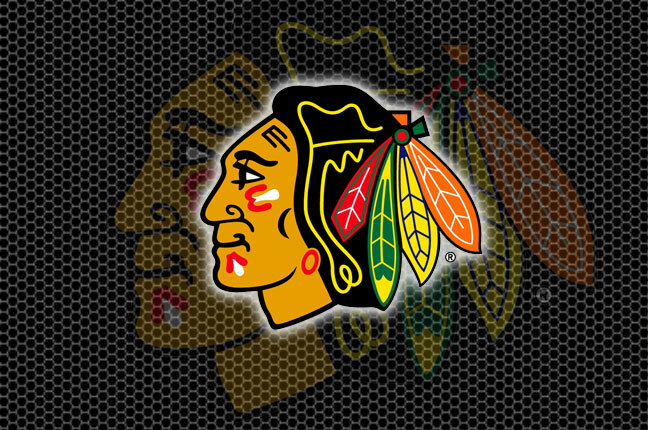 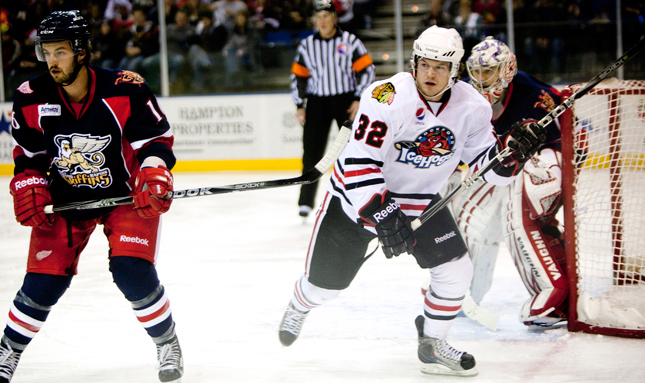 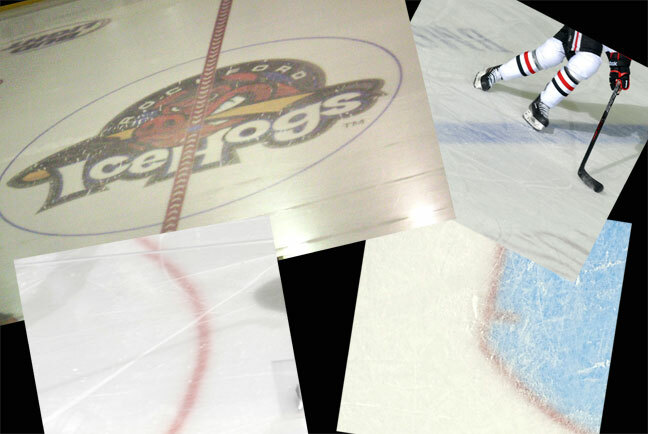 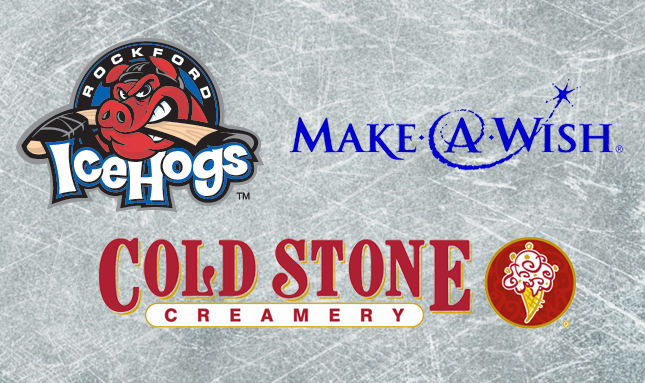 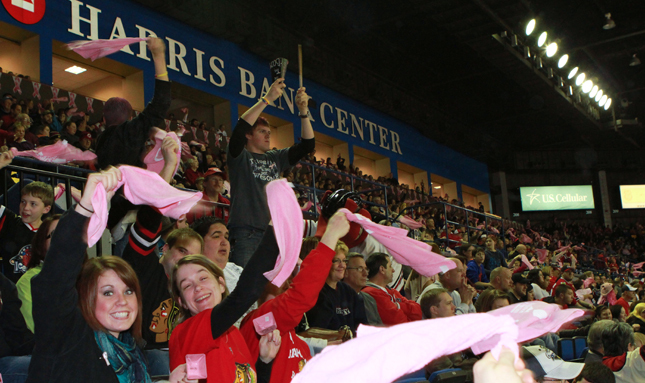 Rockford, Ill. – Rockford IceHogs 2012-13 single game tickets are now on sale. 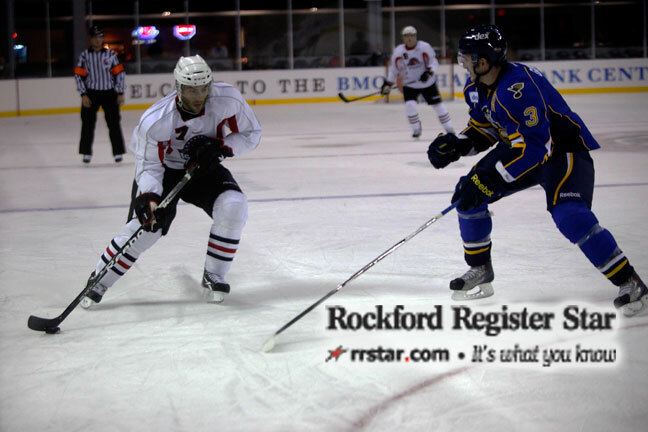 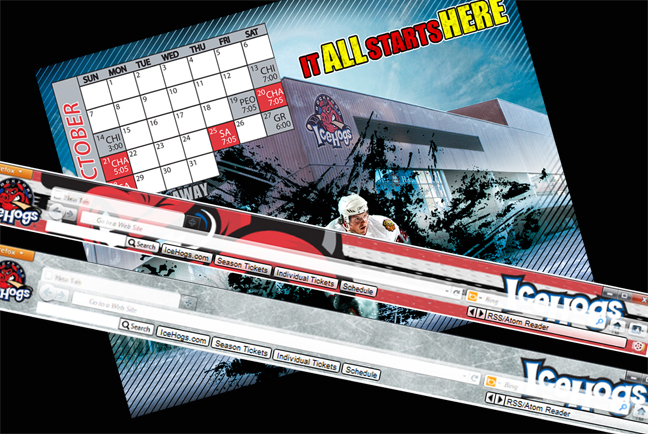 Rockford, Ill.- New marketing campaign for the 2012-13 season for the American Hockey League’s Rockford IceHogs is “It All Starts Here”.